Founders Live is an unforgettable happy hour competition sweeping the globe where up to five handpicked companies take the hot seat, with only 99 seconds to pitch their company and describe their value proposition in front of an eager audience. After the pitches and audience Q&A, the crowd will vote on a winner who will not only receive an award, but recognition from the crowd as well as the opportunity to talk more about their product or service. 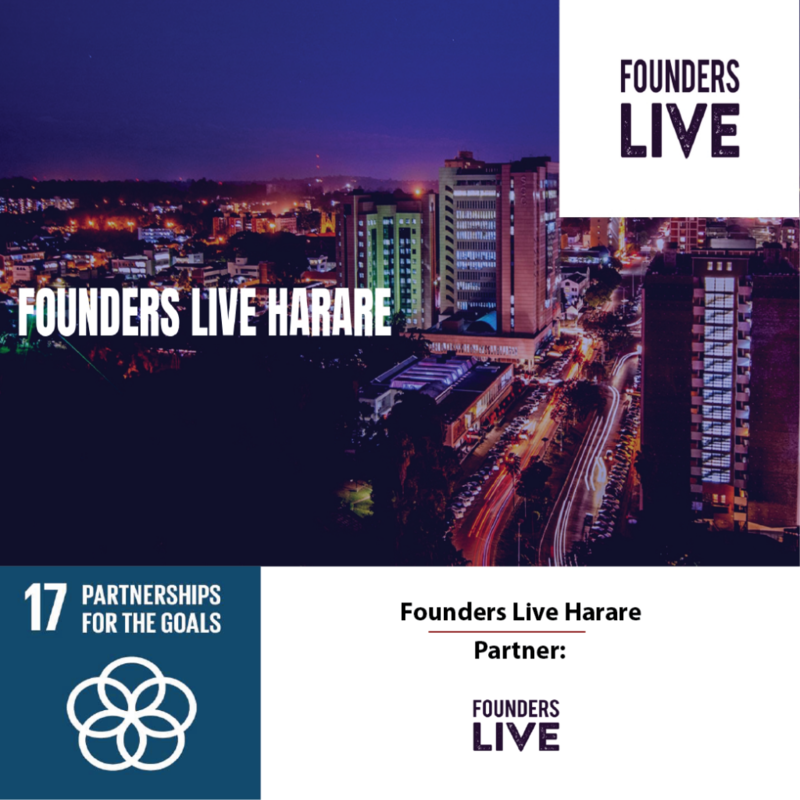 Impact Hub Harare is launching Founders Live Harare on October 26, 2018 at 194 Baines Avenue. In bringing Founders Live to Zimbabwe, Impact Hub Harare’s goal is to develop the entrepreneurial ecosystem by creating networks and opportunities for both start-ups and corporations. So bring your friends and co-workers, grab some food and drink, get to know your local entrepreneurs and vote for what you think will be the next big thing built in Zimbabwe.